​​Of a Head Start budget is used due to unhappy clients and staff mistakes. Some staff members are not motivated to do their work creating costly rework. What would you do with the extra savings? Monitoring the progress and welfare of a child is no easy feat. It takes hard work, vigilance, sharpness, and determination to make the task successful. Amplify the task and you have a potential problem on your hands. Every day, schools and agencies all over the US are dealing with head start management issues. Some of these issues are related to early head start PIR submission, data inconsistencies, on-site logistics, and human error. 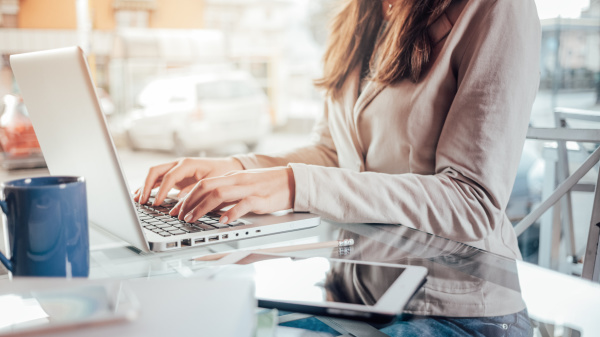 If you are a head start program administrator or an agency director, you're probably aware of the difficulties of children database management. Every aspect of the program must be included in your report because inconsistencies can affect the reputation of your agency. On top of that, you also need to frequently coordinate with children and parents. To deal with such data management problems, you can rely on Application Link. Application Link started out as a general software provider and moved on to creating head start programs for children. Application Link's programs are known for their high degree of usefulness, efficiency, and overall value. Application Link also maintains a competitive infrastructure, allowing its programs to automatically update without stressful prompts. In this way, you can manage data and run multiple head start programs without getting interrupted. Are you worried about head start programs that won't properly synchronize across all major departments? Don't worry - Application Link has your needs covered. Application Link's head start programs are almost like plug-and-play infrastructures that can be easily learned by numerous departments. You just need to dedicate few hours of training sessions to integrate everyone in your team. Unlike other premier head start programs in the market today, GE FingerPrints is straightforward. All sections of the database are easy to interpret, allowing you to make decisions based on real-time, concrete data. Forget about second-guessing and constant doubts about children's performance in your department. 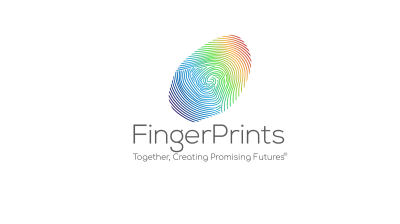 Currently, GE FingerPrints is available for head start administrators and directors who work with children under 0-5 years of age. It also covers up to 50 US states and up to 13 US territories. applicationlink.com© 2017 All Rights Reserved.